Woodworking Classes Sydney. Introduction to Woodworking. Small group size. Focus on the proper use of hand tools and techniques. Introduction woodworking machinery. In well equipped professional woodworking Workshop. 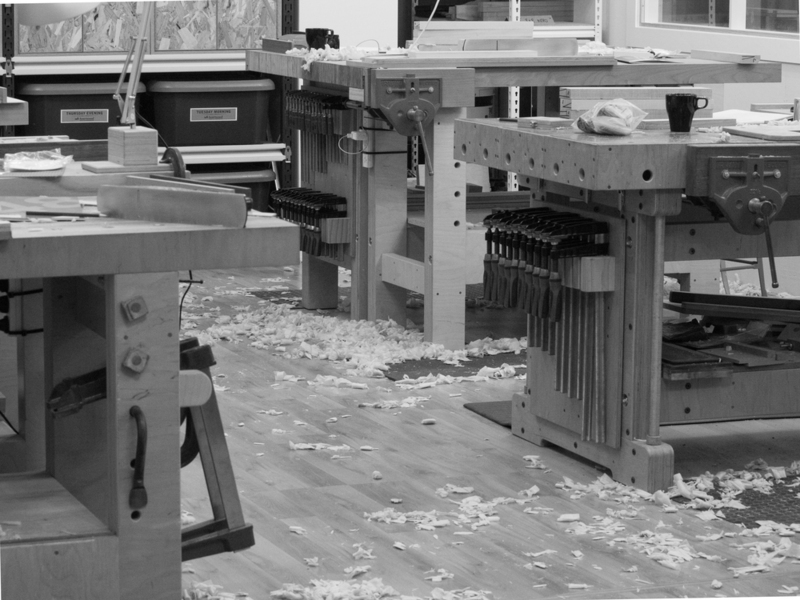 Over 8 weeks our dedicated teachers will help you make a start with your woodworking. 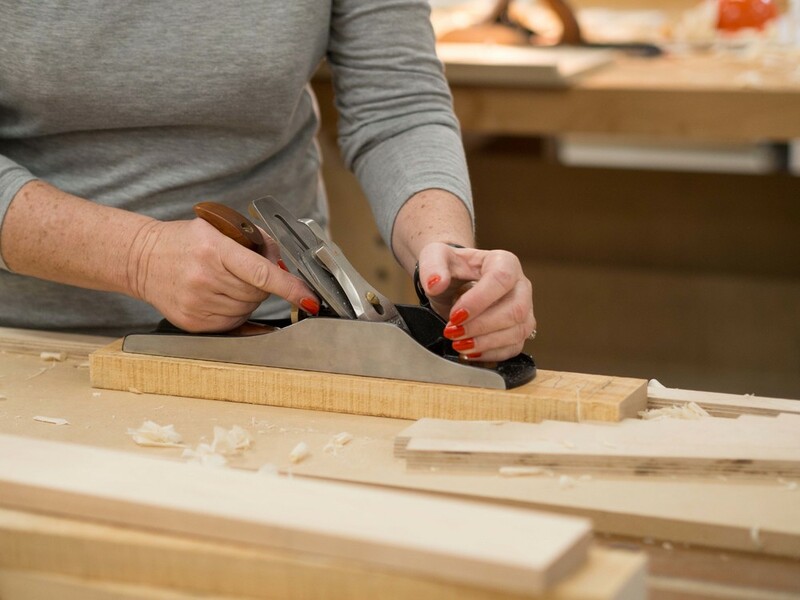 Using a variety of hand tools and hand tool techniques, power tools and woodworking machinery you will gain an understanding of some of the key skills that underpin a good woodworking practice. Limited to 8 students with 2 qualified and experienced instructors. Accurate timber preparation, setting out, hand planing, jointing and joining boards, hand shaping, assembly and glue ups. 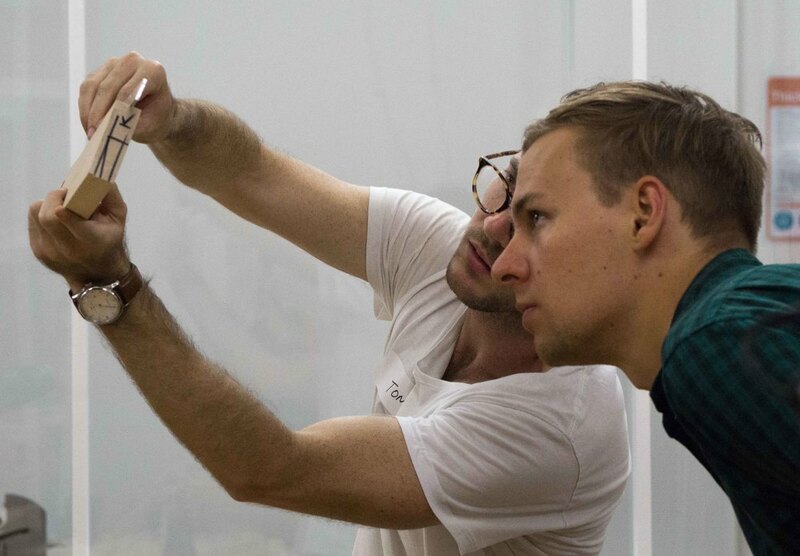 Finishing techniques. A great leaning experience, with two take home projects. Ample bench space and individual professonal vice per person, a wide selection of quality hand and power tools, supervised participation in our well equipped machine room. All materials, consumables, finishes and safety equipment. Supervision and full safety instruction provided on the correct operating procedures for power tools and machines to be used.
" What a great course it has been so far. Fantastic teachers, excellent equipment and great instruction". "Loved everything about this course from the teachers, tools and the outcome! Thanks all".